Our nails protect our fingers and when shaped and filed correctly they can instantly improve the look of our hands. Just like every other part of our body they require proper care and nourishment. However, when it comes to getting down to the nitty gritty, us girls (and men) fall into the trap of believing some weird myths that have been knocking around for years. Here we expose some of these myths and some of them may just come as a surprise! Calcium does wonders for the body in more ways than one, but unfortunately strengthening nails is not one of its proven benefits. Contrary to popular belief, there is only a small amount of calcium in our nails. So upping our calcium intake will do nothing to make our nails stronger, maybe just our bones! Every so often, we like to give our nails some ‘breathing space’. In doing so, we remove the colours from our nails and go ‘au natural’ for a few days or weeks. It makes sense right? Nope. The reality is that nails do not actually ‘breathe’, as they receive their nutrient and oxygen from the blood stream and not the air, so it’s totally fine to keep those nails polished all year round. Sure pushing back cuticles or clipping them makes your manicure look that little bit better, your nail the tiniest bit longer but consider this; your cuticles exist to protect the roots of your nails and the skin surrounding them. Cutting them or pushing them back eliminates the barrier that protects your nail beds from germs. Added to that, clipping your cuticles causes them to thicken, thus making them much more unmanageable in future. If you insist on pushing your cuticles back, make sure to soak your fingertips in warm water and push them back gently with something soft. 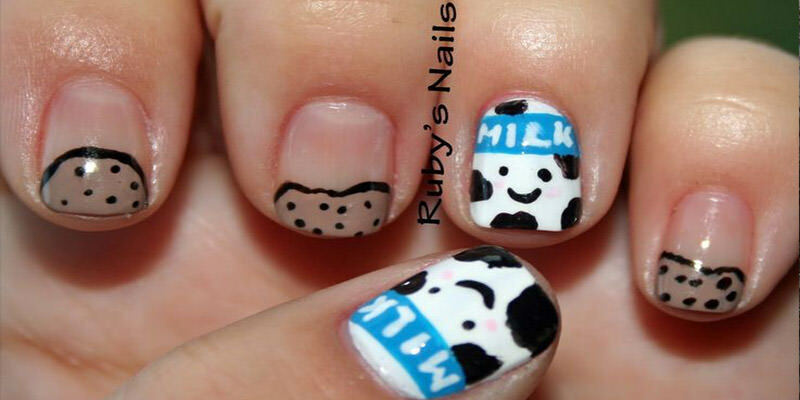 We’ve all had those little white patches on our nails and thought ‘Oh I should start drinking more milk’. Well as we’ve established, calcium isn’t the culprit, but contrary to popular belief, neither is a zinc or other vitamin deficiency. 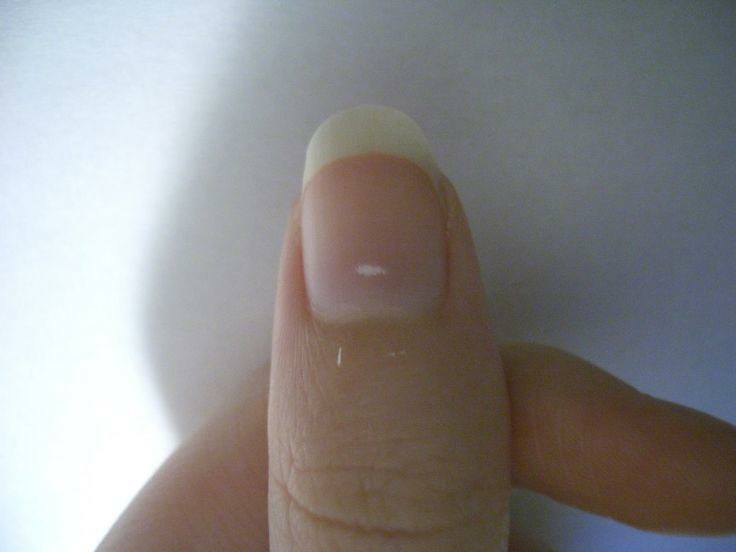 Whiteness on the nail (or leukonychia if you’re fancy) is most often due to mild injuries to the base of the nail. In a last minute rush for that party night? Considering going to a nail technician to get your nails done but don’t bother as you ‘don’t want to ruin your nails’. Don’t panic! There’s no need to avoid nail cosmetics. While many of us have perhaps had a bad experience by improper application or removal of acrylics or gels, these do not have to damage your own natural nails. With proper technique in both application and removal, using the right products and following the right procedures shouldn’t do so. Because your nails are dead, vitamins, nutrients and the like cannot affect them via topical application. Everything your nails need is delivered via your blood. Therefore, good nutrition is the true ally to your healthy nails. Similarly, nail products such as hardeners will not strengthen your nails, only act as a layer to make your nails feel harder while applied.